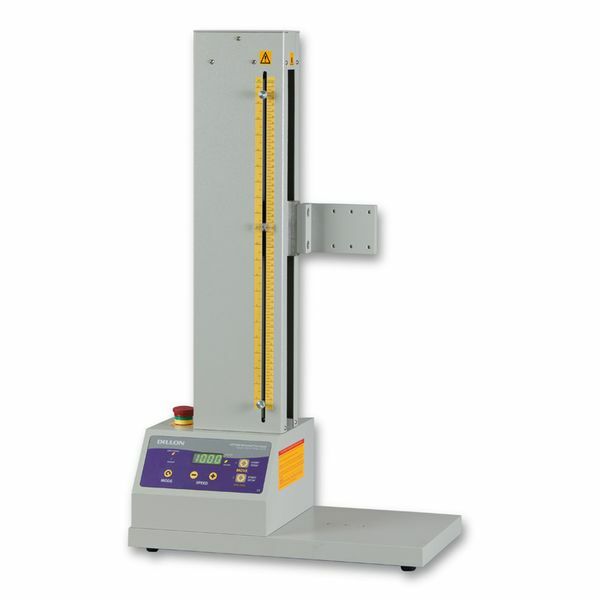 The GTS-1000 is a side mounted control test frame suitable for testing to 1000 N / 220 lbf / 1000 kgf. The digital controls provide more accurate testing speed and more intuitive operation. The stand supports automatically reverse (or stop) by GTX force gage signal.